If you are a marketer and you create a number of QR Codes for your print media campaigns, then you definitely need a QR Code management tool to keep track of all your campaigns and manage QR Code dashboard. What is QR Code Management? Just like Google Adwords, QR Code management allows you to manage all your ad campaigns in a single place. With a QR Code Management tool (such as Scanova) you can organise, edit, download, and manage your QR Codes. Only a few good QR Code generators have this feature. If you are a marketer, you are probably running multiple print media campaigns at a given time. And each of these campaigns can have multiple QR Codes. As you save your QR Code while creating it, you get the option to categorise it in a campaign. If you choose not to, it will get stored in the Default campaign. Once you create a QR Code, you will find it listed in the ‘Saved QR Codes’ section. You can create as many campaigns as you want wherein each campaign offers you options to view, edit, download, and delete your QR Codes. Another useful feature of campaign management is the ability to activate/deactivate any QR Code (dynamic only) at anytime. For example, say you’ve created a QR Code for a survey. As people scan this QR Code, they are redirected to a landing page to submit their responses. And you want them to do this only till a particular date. So you can deactivate the QR Code or even the campaign after completion date and stop getting responses. Campaign Management tool also allows you see the number of scans at both campaign and QR Code level. For example—Scanova allows you see analytics such as number of QR Code scans, scans by time period, city/county, and device. 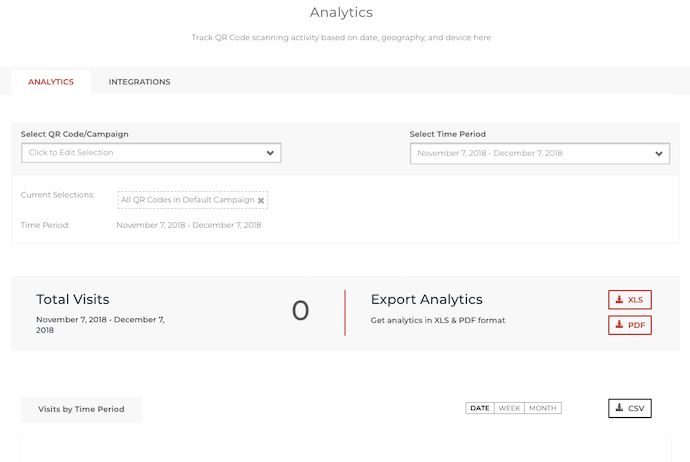 You can see analytics for a single campaign at a time, combine analytics for multiple campaigns, or even for a campaign and individual QR Codes. Say you are a big company running marketing campaigns across various cities. 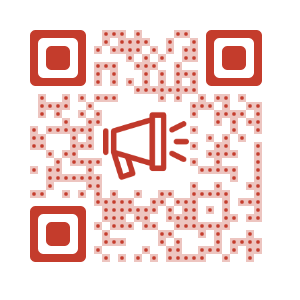 You want to grant your managers the access to your QR Code campaigns. A QR Code management tool helps you do this too. However, this may vary across different subscription plans of various tools. 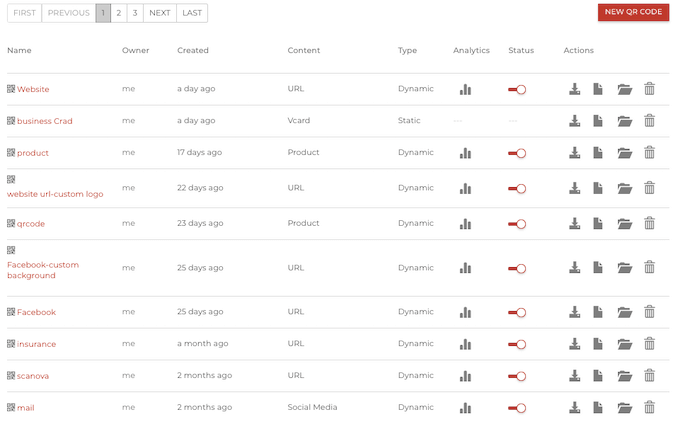 For example, Scanova’s Pro plan allows you share your campaign with upto 20 additional users. They just need to have an account with Scanova. Even if they don’t they can sign-up with Scanova to get started. You are all set to create your first campaign! Still have questions? Ask in the comments section below. 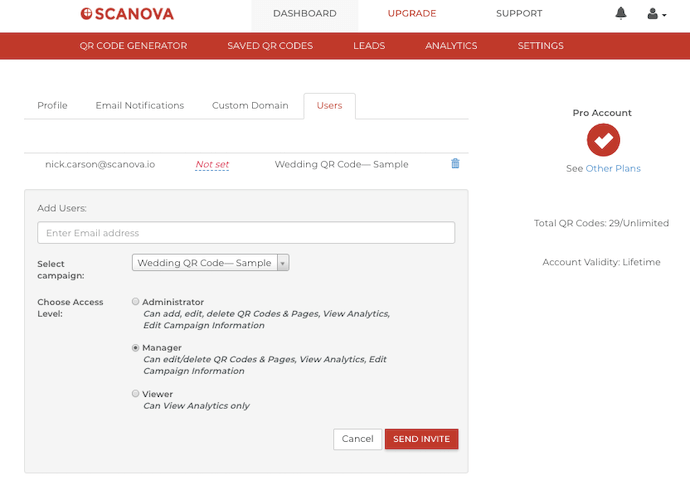 Create QR Codes for your promotions and organize them by campaigns using Scanova QR Code Management tool.